Urban development in Norway today is to a large extent a matter of how to build more housing. Soaring housing prices and a growing urban population leads to political pressure on planning authorities and developers to build more apartments in central areas. The result is often monofunctional residential areas, if lucky with a commercial ground floor and a corner cafe. This one-dimensional focus threatens the necessary complexity of the city, its internal synergy, its ability to change, and, fundamentally, its ability to be productive. Production has always been a part of our cities. The industrial revolution was a story of urbanization. Later, the often noisy and polluting industry was moved to the periphery of the city, followed by a period of relocation to low cost countries in Asia as salaries reached high levels in the west. Now production is returning to the Western city and a combination of technological advances and focus on resource management drives the development. Robotization, for one, reduces the significance of cheap labor and 3d-technology render a future where everything can be produced everywhere. A new small scale and technology driven industry seeks to the city centers due to the need for proximity to customers, innovative networks and knowledge sharing environments. 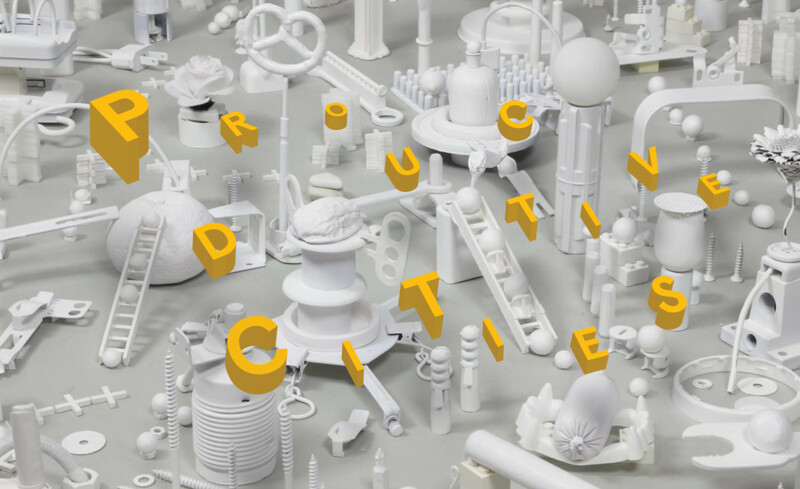 The Productive city implies activities involving all types of actors, in a changing economic reality. It has a possible fundamental democratic agenda. Part of the picture is also new forms of urban food production and local energy production that calls for a rethinking of architectural design and urban planning. The productive city is producing on all levels. Hence, architects, planners and developers need in a larger extent to understand how cities can open for new, locally based production. Europan 14 is a room to investigate how these future production forms can be integrated in the urban fabric, increase innovation, cut logistics, open for social integration, and to show how they can co-exist with, and benefit of other systems of the city. Europan Norway is excited to have three sites this session that explores the topic of the productive city on different scales and levels. In Alta in Northern Norway, a former storage and processing area for the local slate industry is made available to new use as the activity moves inland. The history of Alta has created a widespread urban structure with its three urban nodes that has their own historical origin and function. Bossekop, the southern node is currently undergoing a renewal process in which the Europan site at the harbor can play a key role. The municipality wants to use this site strategically in developing smart and innovative industries and new forms of production, but also include other aspects of town life. Hence, they want the seafront in Bossekop to become a laboratory for mixing housing, culture, sea and land based production driven forward by local entrepreneurs. Lillestrøm is centrally located in the fast-growing Oslo region, with the second most trafficked train station in Norway. 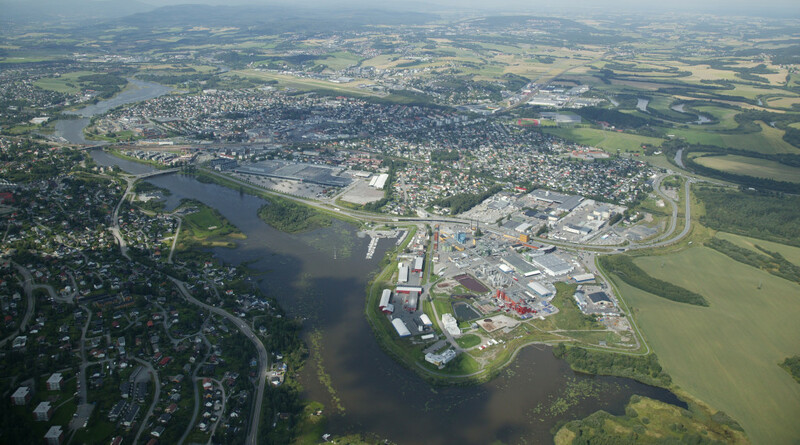 As a consequence, Lillestrøm needs to cater for a larger amount of housing. But the city wants to avoid becoming a sleeping town, and has teamed up with two leading private developers to explore how the industrial area of Nesa can be a new model for mixing production with housing and public functions. The location of the Europan site, next to the river and a vast nature reserve, opens up for interesting investigations into various landscape strategies, here on the border between nature and city. 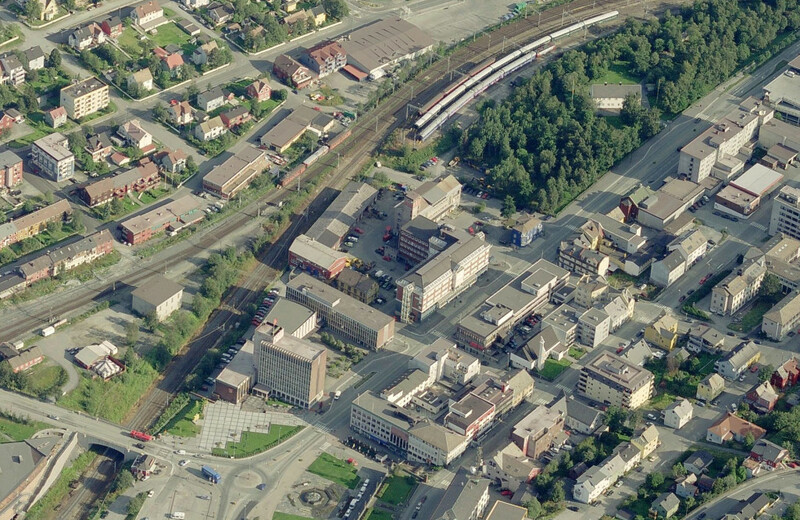 In Narvik, also in Northern Norway, the Europan site is a city block that is situated in between the town hall and the park owned by the iron ore company, the cornerstone industry of Narvik. 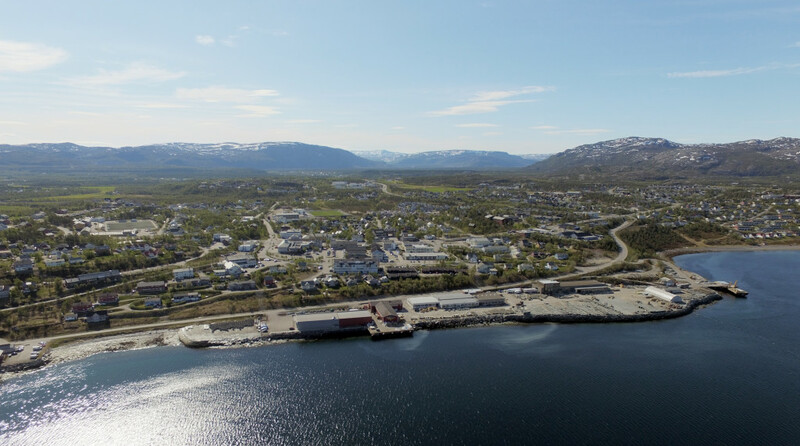 Narvik serves as the main port for iron ore from the mines in Kiruna. In recent years the city has found itself in need of diversifying its economy to fight depopulation. The city prepares for the ’Next Economy’ by investing in knowledge-based industries and young generations. Both the university and the municipality are eager stakeholders in developing the Europan site, the publicly owned Technical Quarter, to become an incubator in a network of innovation, education and production. The idea of the mixed-use city seems to be a general criteria for success. But the question is how mixed our cities really are. And to what degree they allow for a more productive programmatic repertoire. The Europan 14 competition will be an opportunity for architects, landscape architects and cities to show approaches to the topic of production in cities, and Europan Norway and its partners look forward to this important investigation.